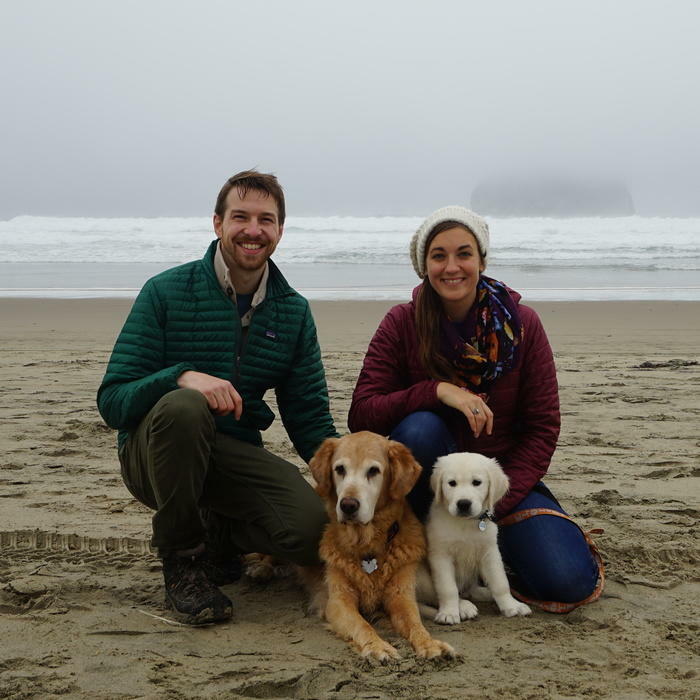 Dr. Stewart practiced veterinary medicine for 3 years in Hawaii before moving to Oregon and his current practice. 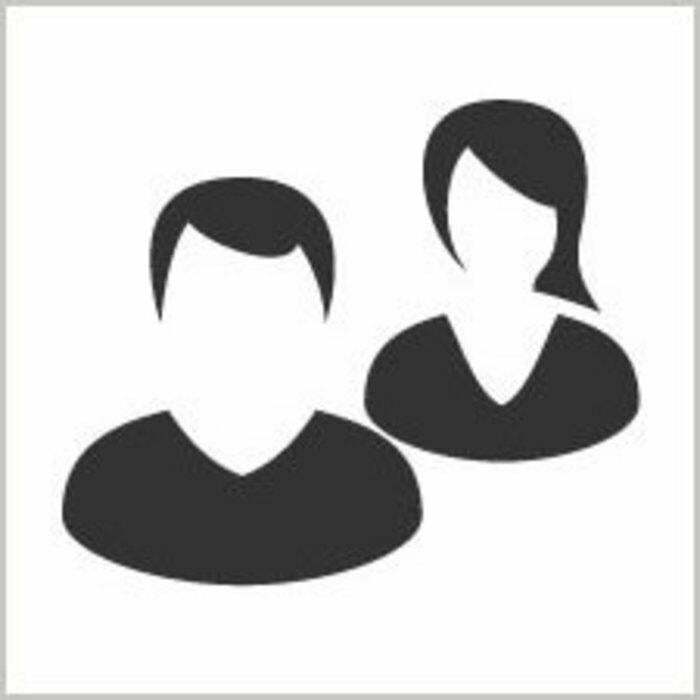 He wholeheartedly enjoys all aspects of private practice and ownership with its constant variety and challenge. He feels that some of his proudest moments have been in the clinic. "I feel that I have chosen a profession that I love. One where I get to see my friends and their pets on a daily basis and get paid for it." When he is not working, Dr. Stewart and his wife, Carla, enjoy spending time with their three children, their spouses, and grandchildren. He also enjoys many outdoor activities such as snowboarding, wake-boarding, motorcycle riding and SCUBA diving. Dr Morrow graduated from Colorado State University in 2006. He worked in Medford, OR at a mixed animal practice for several years before settling in at Aumsville Animal Clinic in 2010. Dr Morrow has a special interest in pain management and has recently completed a certification in canine rehabilitation in 2012. 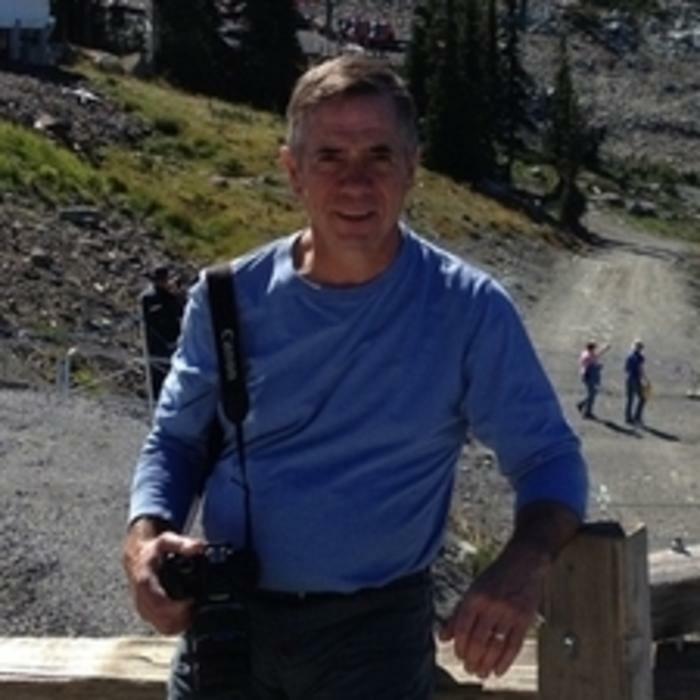 Dr Morrow enjoys traveling, especially to French speaking countries. He also enjoys martial arts and working in his garden. He and his wife Katie have 2 cats, a dog, a horse and a daughter named Hannah. Dr. Katie Morrow completed her degree in veterinary medicine at Colorado State University in 2006, where she met her husband, Dr. Mike Morrow. Together they have two daughters, Hannah and Claire, and also two cats and a horse. Dr. Katie was excited to join Aumsville Animal Clinic in May of 2015. Dr. Katie is certified in Veterinary Acupuncture and enjoys using it to complement traditional western medicine and surgery. 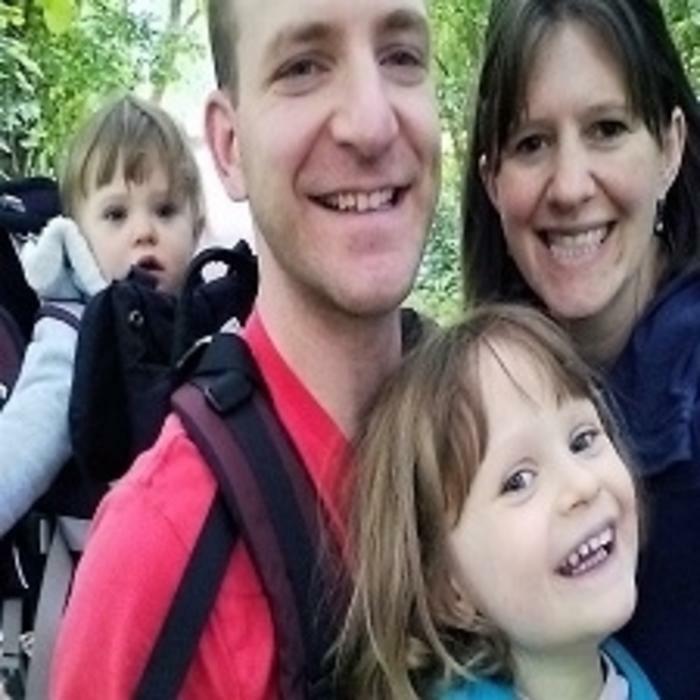 In her spare time Dr. Katie enjoys riding her horse and spending time with family. Dr. Kyle Stalpes grew up in a small town in northern Wisconsin, where his dad was the local dairy vet. 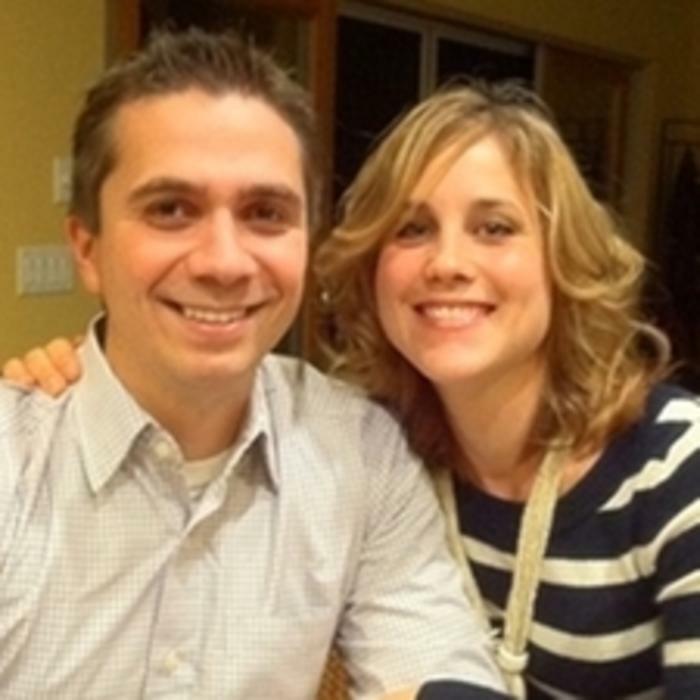 After graduating from veterinary school at the University of Wisconsin-Madison, he and his wife Allie moved almost immediately to Oregon and became part of the Aumsville Animal Clinic team. Dr. Kyle's favorite things about being a veterinarian are getting to meet people and see the bond they have with their pets, and also getting to work with such a talented and caring staff. 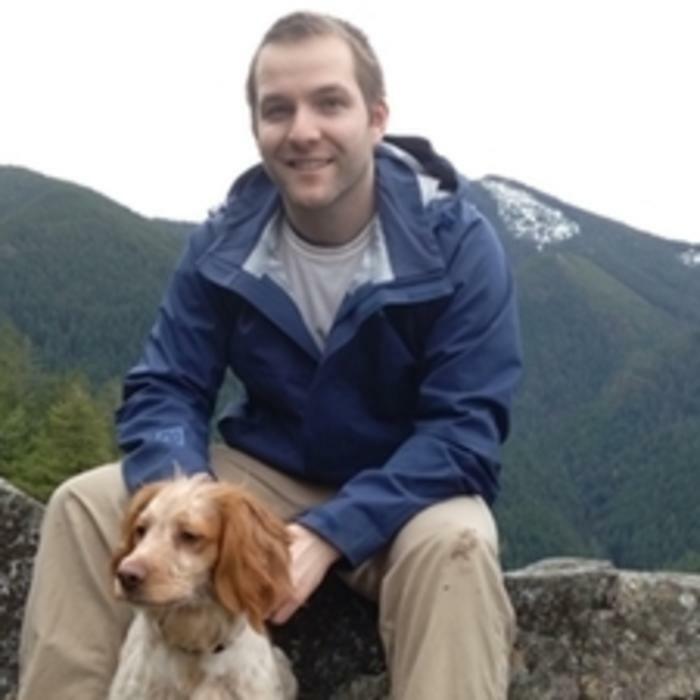 In his spare time, Dr. Kyle is often on a hiking trail with his Brittany-mix, Molly, leading the way. 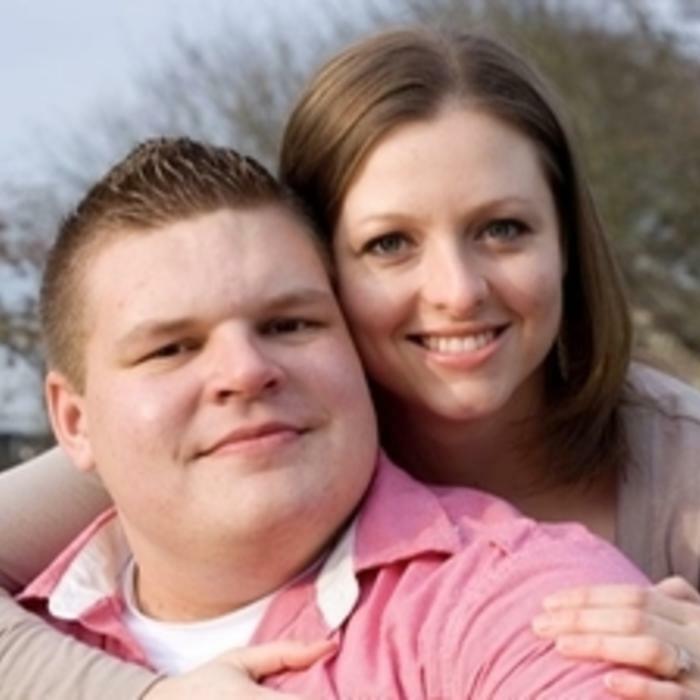 He is an avid movie and sports fan, and is especially passionate about his Minnesota Vikings. He also has two cats at home that happen to run the household. Dr. Megan Hill graduated from the University of Glasgow Vet school in 2014. She practiced in Hawaii for a year, before moving back to Oregon and joining the team at Aumsville in September 2016. She has a special interest in surgery and the challenges it brings. Dr. Megan enjoys traveling, especially back to Scotland, volleyball and scuba diving. Dr Omstead immediately joined the veterinary staff at Aumsville Animal Clinic after graduation and has been an integral part of the leadership team at the practice ever since. 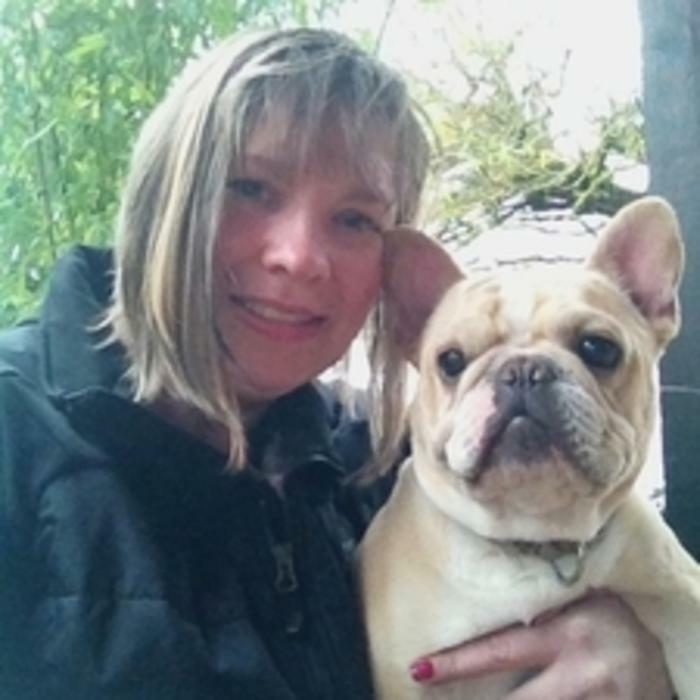 Dr Omstead takes pride in her work and strongly believes in honest, professional care for both pets and owners. She also believes in helping educate pet owners so that they can provide the best care for their pets. In her spare time Dr. Omstead enjoys horses, skiing, and SCUBA. 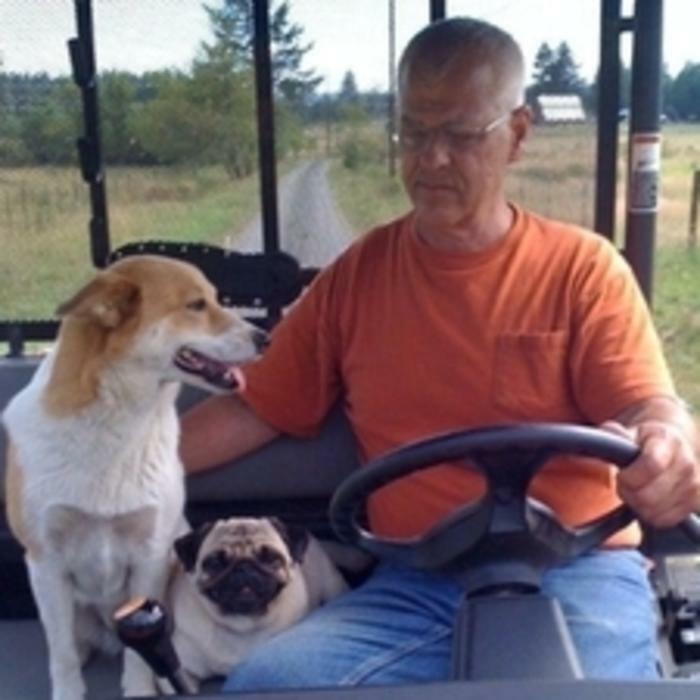 Dr Meiners owned his own mixed animal practice in Stayton, Oregon for approximately 25 years before joining the Aumsville Animal Clinic staff. He still operates his own large animal business part-time to maintain a connection to the large animal industry. Dr Meiners was President of the Marion Polk Veterinary Association and remains an active member in the organization. He is also involved in various local educational and agricultural programs. Golf, bicycling, and the violin are Dr Meiners' favorite past-times when he is not practicing veterinary medicine. He is also the clinic supplier of fresh cut flowers during the summer months from his dahlia garden. Dr. Jess has lived all around the US, including Arizona, Ohio, South Carolina and Massachusetts. She moved to Oregon in 2009 after graduating from Boston University and has felt at home here ever since. 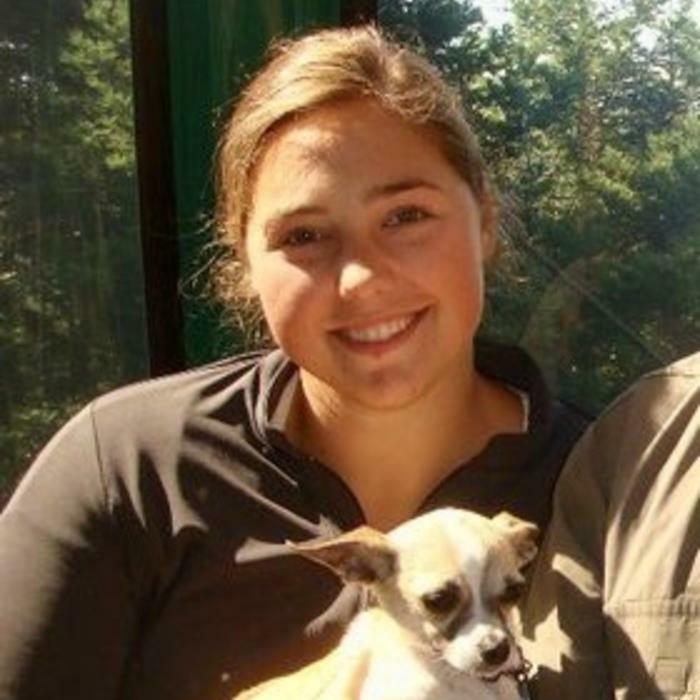 She graduated from Oregon State University veterinary school in 2017 and became part of the Aumsville Animal Clinic team. 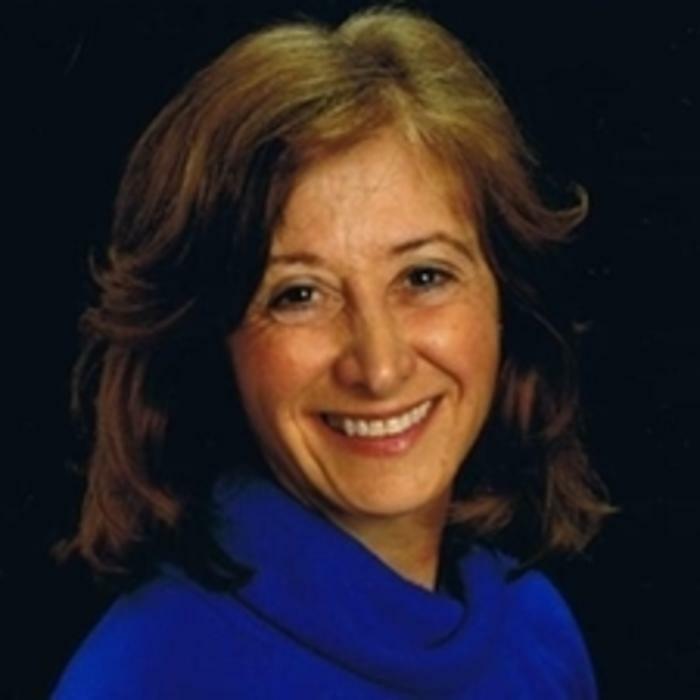 Her main interests are internal medicine, soft tissue surgery and geriatric care. She is also certified in veterinary acupuncture and uses it to treat a variety of conditions including neurological dysfunction, pain and more. When she’s not at work, Dr. Jess enjoys photography, being outdoors hiking and rafting, gardening and traveling. She lives with her husband, Justin, their two golden retrievers, Bode and Marco, and their cat, Watson. 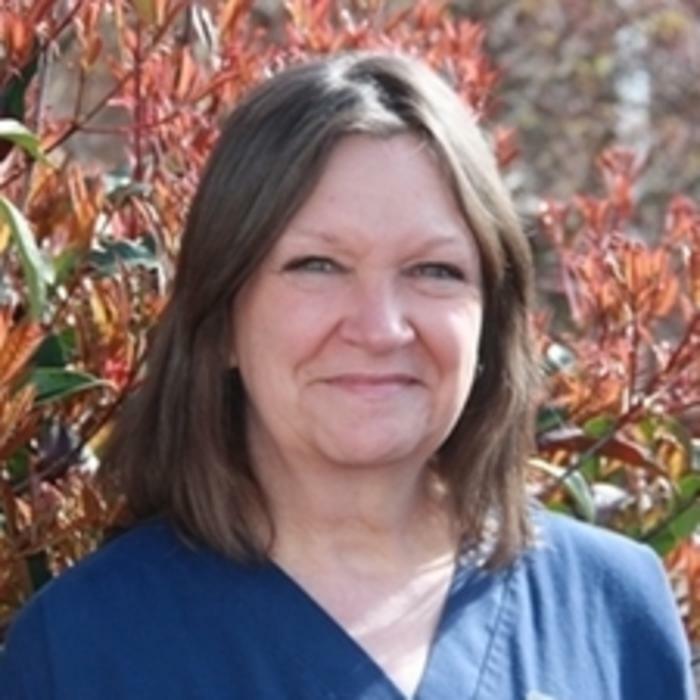 Andrea began her career in the veterinary field at Aumsville Animal Clinic in 1997. After moving to Nevada she obtained her Associates in Animal Technology in 2006 at the College of Southern Nevada and became a certified veterinary technician. She enjoys all aspects of veterinary medicine and loves that she gets to help animals. In her work in Nevada she assisted with exotic wildlfe and performed dentisty on cheetahs at an animal sanctuary. Andrea has 2 dogs, 1 cat, and a horse in addition to her husband and beautiful daughter Hailey. 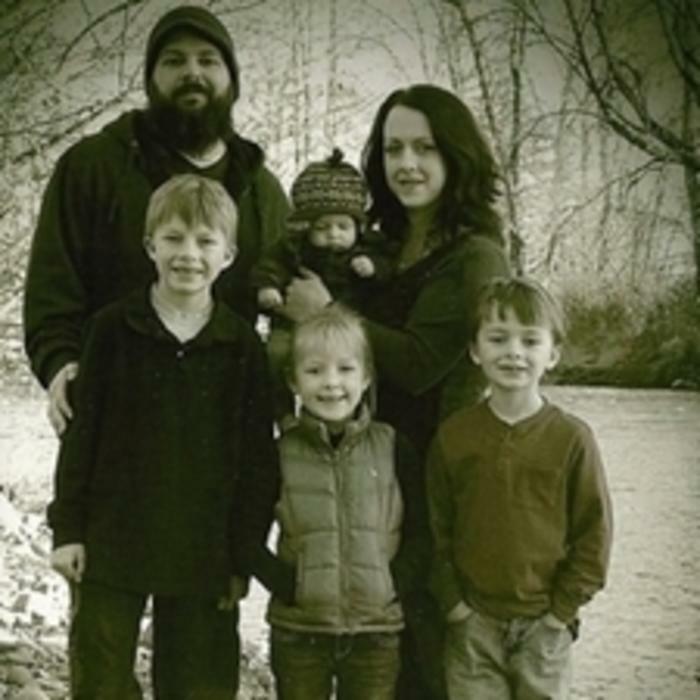 In her free time she enjoys being outdoors, camping, hiking, fishing, visiting the Oregon Coast, gardening, and running. Bobbi grew up on a farm and has been around animals her entire life. She began working at Aumsville Animal Clinic in 2006 while she was completing her Veterinary Technician Certification course. She says that she enjoys being part of such a great team and working with animals every day. Bobbi lives with her husband in Salem and in her free time enjoys spending time with her family, hiking, camping, and hanging out with her husband. 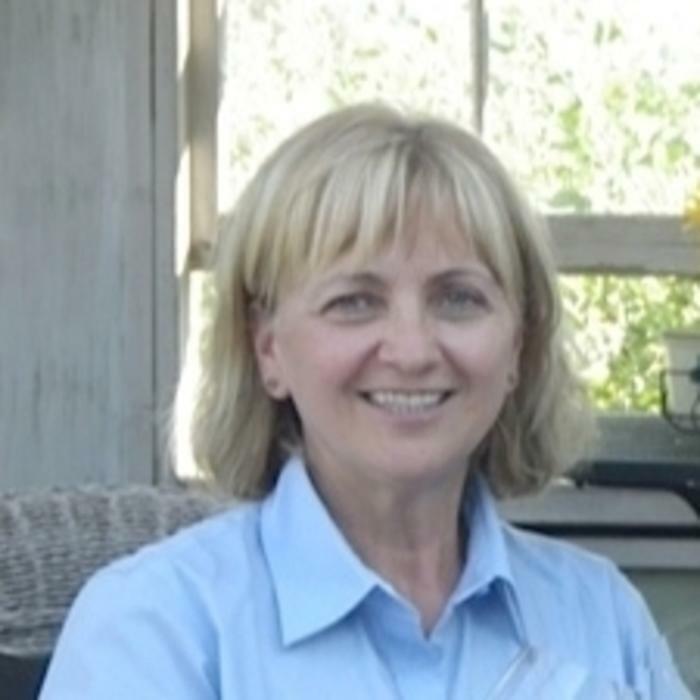 Ilene joined Aumsville Animal Clinic in 2013. She has lived on a small Christmas tree and animal farm since childhood. 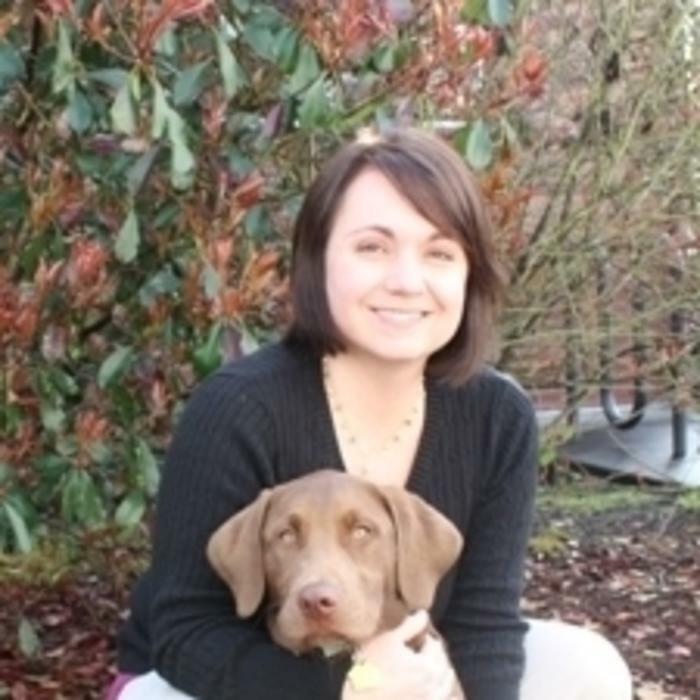 She graduated from Portland Community College Veterinary Technology Program in 2001 where she received her CVT certification. Prior to tech school she worked as a veterinary assistant in a companion animal hospital for 2 years. Ilene has 2 dogs - a blue heeler and a lab mix. When not caring for animals at Aumsville Animal Clinic she enjoys camping and hiking in her spare time. Suzanne has lived around animals her whole life and grew up on a small farm. She raised and bred dairy goats before working at Aumsville Animal Clinic. She has a poodle, an australian shepherd mix, a pomeranian, a chihuahua, and cats. Most of her free time is spent enjoying time with her 2 kids. She's a self-declared "homebody" and likes reading, sewing, gardening, and vegetarian cooking. To get away she loves to visit the Oregon Coast. Cathy's first job was in her dad's veterinary clinic when she was in high school. 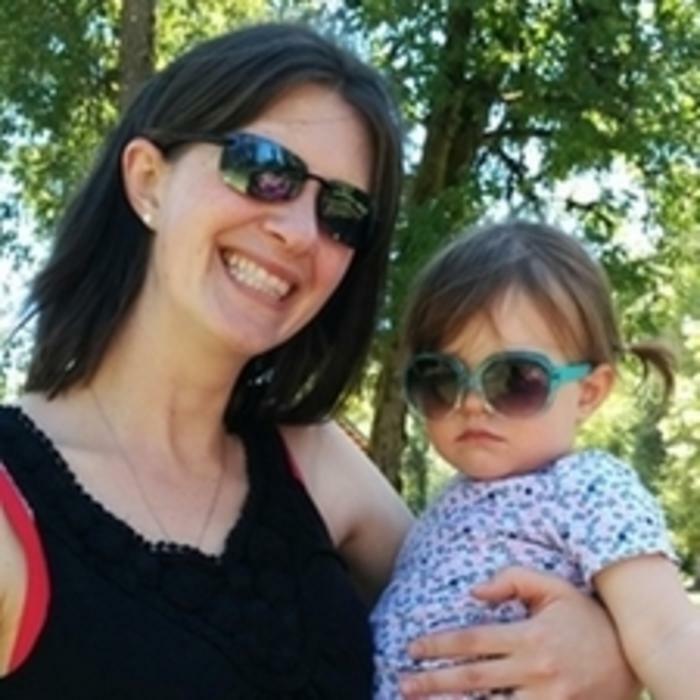 After college she worked in the human medical field for several years with a management position at a durable medical supply company in Hawaii and then at Oregon Health Sciences University. Eventually she rejoined Aumsville Animal Clinic and has most recently been at the practice since 2003. Her interests are in technology and operations and how they can help improve patient care and client education. She loves working in an environment where she gets to enjoy all the wonderful pets and their owners that visit the clinic. Her "other life" consists of spending time with her husband, three children, two dogs, and one cat. She also enjoys working on home improvement projects, reading, wine tasting, boating, and travelling. Enjoys working with her lab "Remi"
This is Anna and her "Bambino". She may be a newer addition to Aumsville Animal Clinic but she is no stranger to working in the veterinary field. 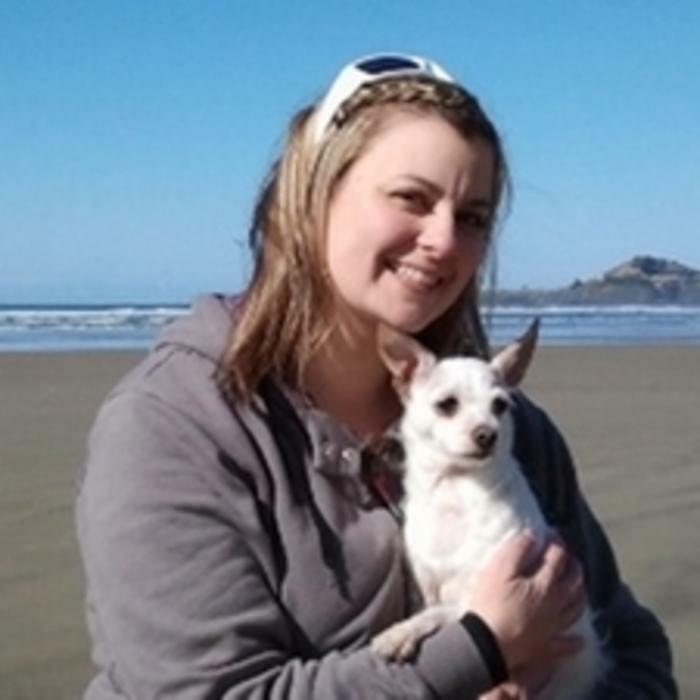 She grew up in Tillamook County working at Cloverdale Veterinary Clinic, Oceanlake Veterinary Clinic, and Pioneer Veterinary Hospital over the past 20 years. She says, "I have always loved animals and I'm very happy to be at Aumsville Animal Clinic where I am able to assist in helping animals and their families." Charlene has worked in veterinary reception positions for the past 16 years. Twelve of those years with Aumsville Animal Clinic and four in the Carson Valley of Nevada. 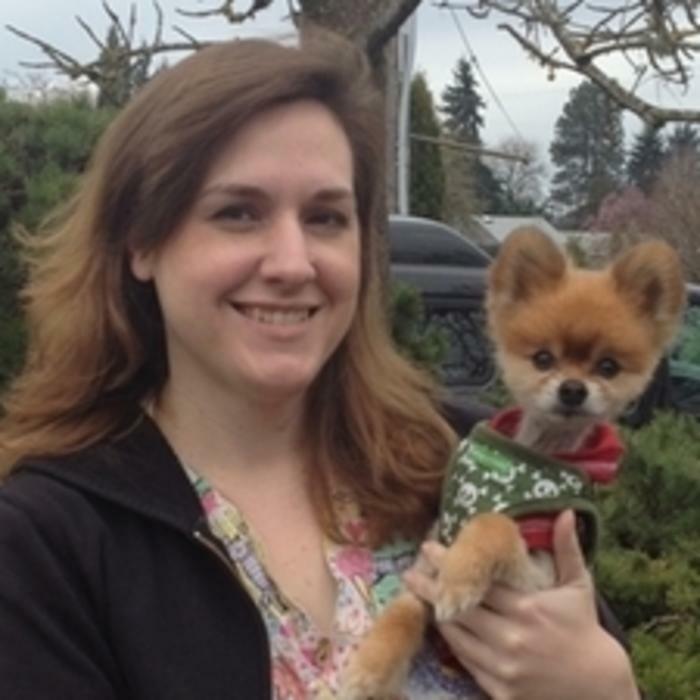 Charlene has always loved animals and people, and began her working career in retail with Fred Meyer. Retail gave her a great base to be able to communicate with clients which she believes is the most important aspect in helping owners with their pets. She believes we learn so much from our animals and in many cases these animals are a client's only family. Charlene presently shares her home with her husband Steve of 40 years and two Siamese cats Lilly and Flash. Charlene and her husband have 2 adult sons, a daughter, 3 granddaughters, and 1 grandson. Her daughter Andrea also works at Aumsville Animal Clinic as a veterinary technician. In her free time, Charlene loves gardening and travel. With Aumsville Animal Clinic originally for 9 years, then returned after several years in Nevada. Most recently with us since 2010. 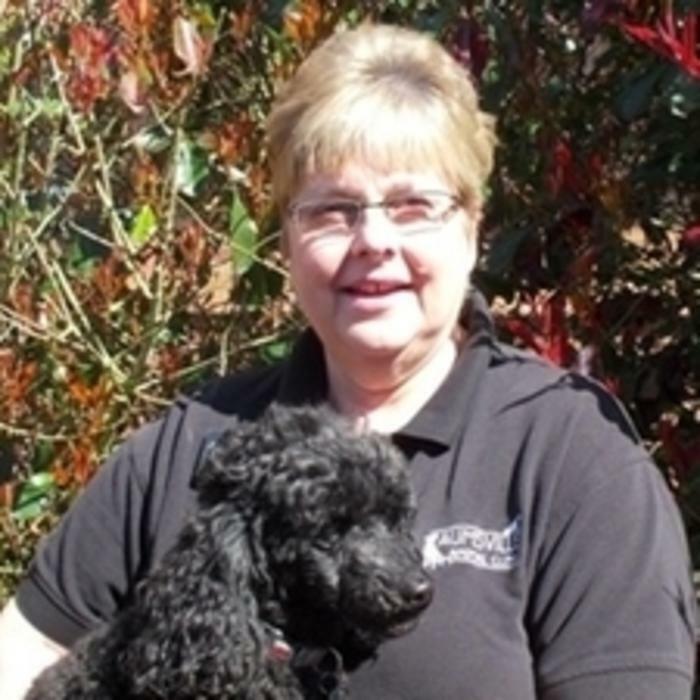 Mindy has worked for Aumsville Animal Clinic since 2005. Mindy grew up in Scio and has had pets her whole life. She finds it very rewarding to work with such amazing people who share the same love for animals as she does. 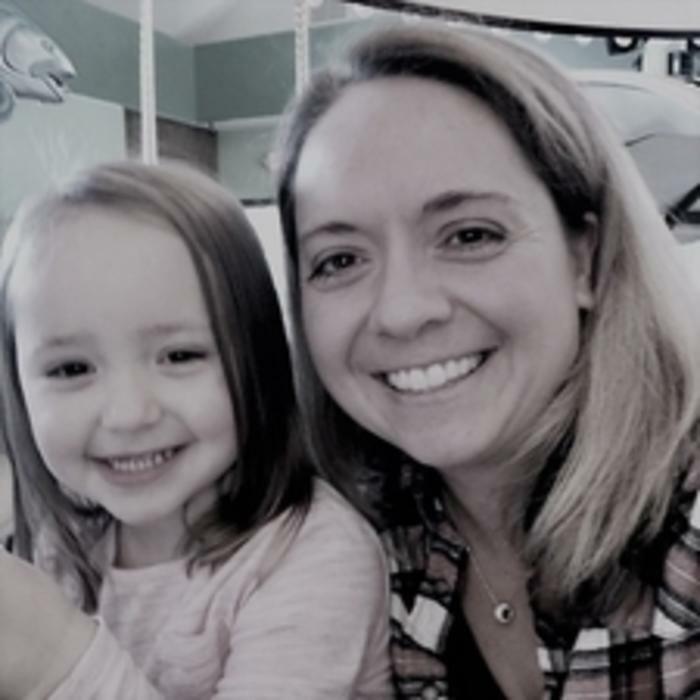 Outside of work, she enjoys spending time with her family that consists of her husband and their four children, one dog and two cats. Ronda enjoys all aspects of client relations and the multiple tasks that a busy veterinary practice entails, especially helping to educate clients, which ultimately improves patient care. Ronda feels very fortunate to work with a wonderful group of people whose common goal is making a difference in the lives of people and their pets. In her spare time you'll see her on the back of a Harley, with her significant other, Greg, enjoying the great outdoors exploring the beauty of the West coast. 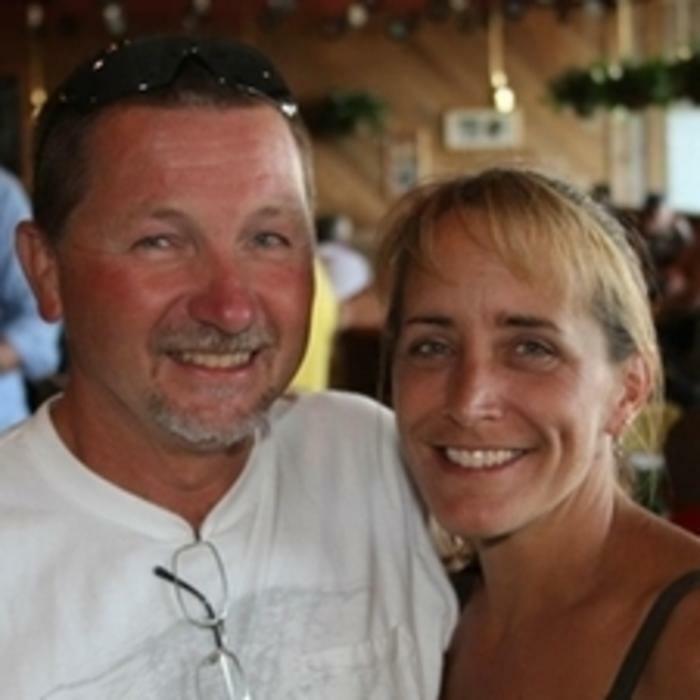 She also enjoys yard work and assisting Greg with building/remodeling projects, especially roofing, around the surrounding area. You might even see her jumping out of a perfectly good airplane. She has two children, three grandchildren, two dogs, and two cats. Debbie resided in Eastern Oregon until moving to Mill City in 2007. She grew up with animals and wildlife in her home. She bought a small pet store in John Day and ran it for several years before starting at Grant County Vet Clinic as a veteirnary assistant. She worked there until the clinic closed. She then started a dog grooming business in her home while working at Gambler Vet Clinic in John Day. Most recently she and her husband moved to Mill City in 2007. She came to work for Aumsville Animal Clinic at that time. Debbie's hobbies include her parrots, her dogs, cats, and chickens. This is Sarah and her dog Camas. 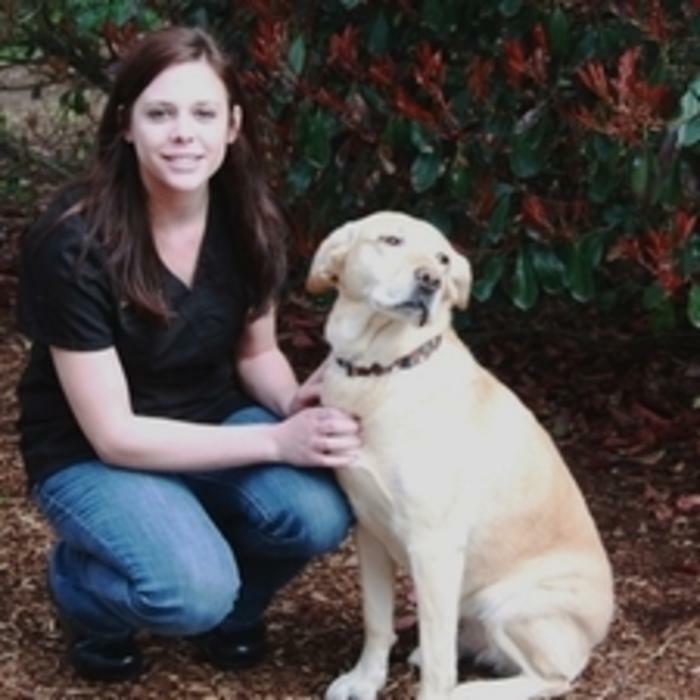 She has been a part of the Aumsville Animal Clinic family since 2008. She says she feels very fortunate to work with a group of individuals who are as compassionate about animal care as she is. When she is not working she enjoys hiking, horseback riding, rafting, skiing, and being in the company of family and friends.